"The Terrorists We Face Are Not The Taliban or Al Quaeda. 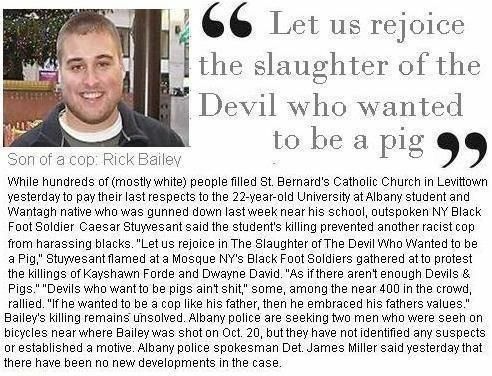 They Are Devils Dressed As Pigs In Blue Uniforms & Devils Who Call Themselves Democrats & Republicans. There Is 1 Enemy. Let Us Be Of 1 Mind." 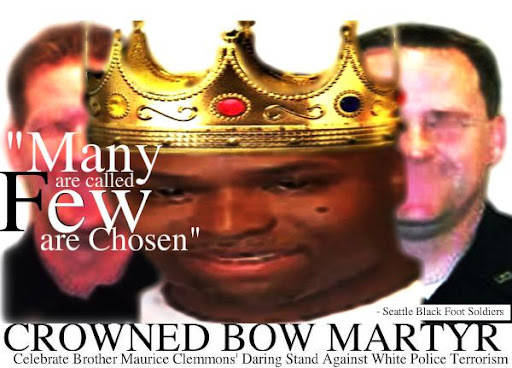 Texas Black Foot Soldier Maurice Coleman Tribute (Comments by Tex Black Foot Soldier Masontae Limbrick) Celebrate Soldier Clemmons! 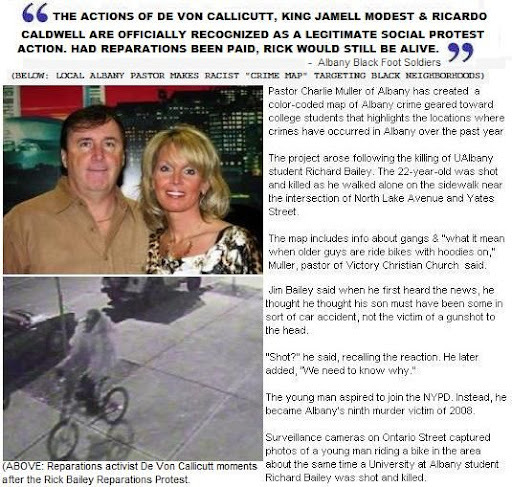 4 Lakewood Police Terrorists: Sgt. 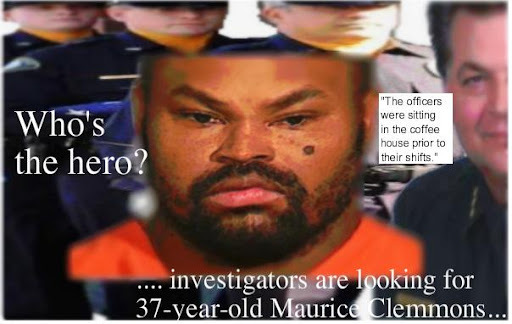 Mark Renninger, Officer Tina Griswold, Officer Greg Richards, Officer Ronald Owens Bite Dust: Who’s the Hero? 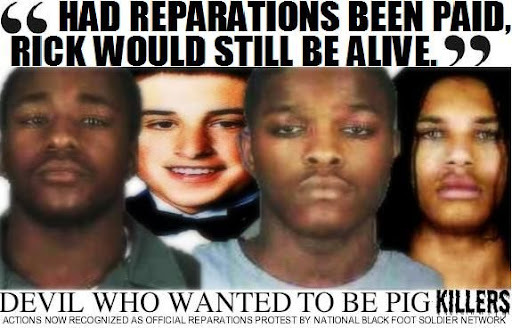 Seattle Black Foot Soldiers say the four people slain in a daring demonstration at the Steele Street Forza Coffee House in Parkland were racist terrorists who caused black citizens to live in fear. 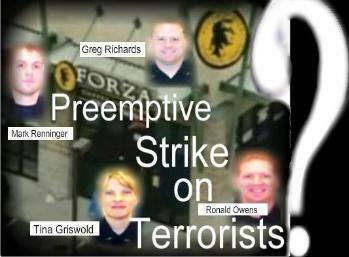 “Like so called officer Timothy Brenton, Mark Renninger, Tina Griswold, Greg Richards, and Ronald Owens were terrorists. We can only be pleased they will no longer strike fear in the hearts of our parents and children Seattle Black Foot Soldier Alfred “Issaquah” Shafford is quoted as saying at an emergency meeting called to celebrate what is being recognized as another victory in against racist regime of Washington State police. 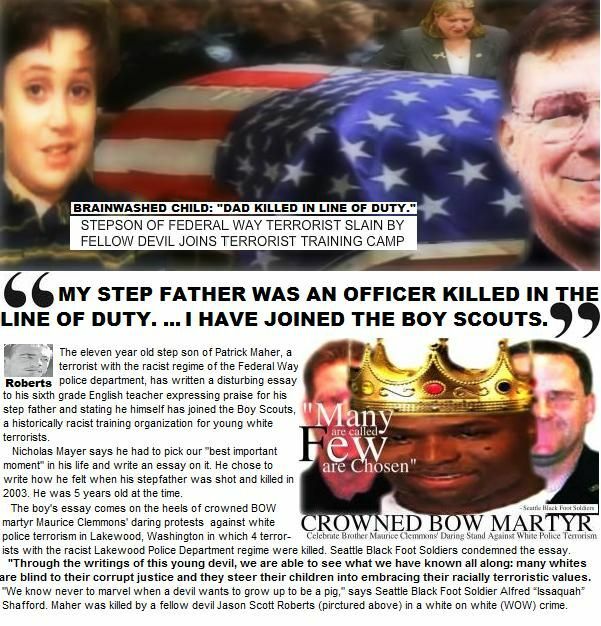 Seattle Black Foot Solders have issued a statement concerning the “hot” Saturday night drive by shooting that resulted in the death of thirty nine year old Timothy Brenton of the anti black terrorist regime of Seattle police.